Capcom and iam8bit are kicking off “Mega May” with the announcement of two nostalgic Mega Man® collectibles: the Mega Man® 2 – 30th Anniversary Classic Cartridge and Mega Man® X – 30th Anniversary Classic Cartridge. These brand new, limited edition reproductions are now available for pre-order on iam8bit.com for $100 each. Units are expected to ship late September 2018. Each game is a Limited Edition of 8,500 units. Each cartridge comes in one of two available colors. Cartridge colorways are randomly inserted into sealed, unmarked boxes so each package is a surprise. The Mega Man 30th Anniversary Classic Cartridges aren’t just mantelpieces, each cartridge houses the original game code on a brand new PCB board and are fully playable on NTSC consoles. For more information, please visit iam8bit.com. ​Gamer Network is thrilled to announce that Xbox One X, the world’s most powerful console, will make its full UK playable public debut exclusively at EGX 2017. 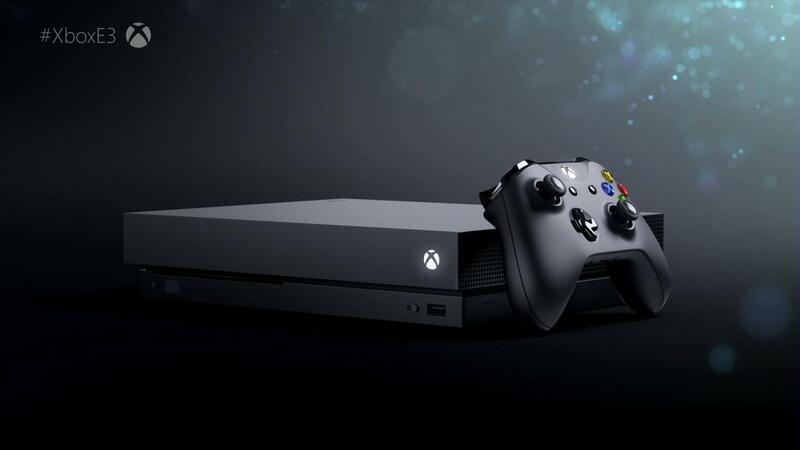 Set for release on the 7th November, the Xbox One X boasts 40% more power than any other console to offer an immersive 4K gaming experience. Visitors to EGX will be able to get hands-on with a wide selection of games on the Xbox One family of devices including first party titles Forza Motorsport 7, Sea of Thieves and Super Lucky’s Tale as well as the eagerly anticipated Middle-earth: Shadow of War from Warner Bros. Interactive Entertainment and Ubisoft’s Assassin’s Creed Origins. 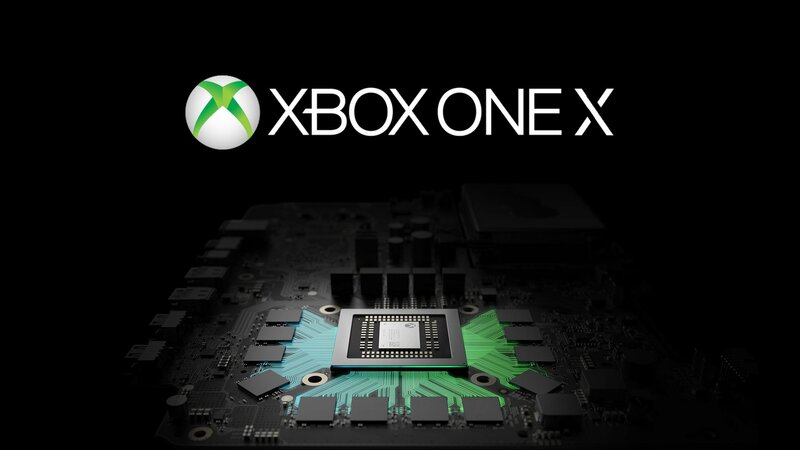 “Xbox One was available to play first in the UK at EGX 2013 and we’re delighted that Microsoft has again chosen EGX to demonstrate its cutting-edge hardware first. It’s a further demonstration that EGX is the number one UK event for launching new product,” said David Lilley, MD of Gamer Events. EGX 2017, powered by Virgin Media, takes place on the 21st-24th September at Birmingham’s National Exhibition Centre. This year marks the 10th anniversary of the event which will feature all aspects of gaming culture including big budget blockbuster games available to play before release, innovative titles from the thriving indie scene, thrilling esports action and much more. Pokémon celebrates 20 years of “Gotta catch ’em all!” on February 27, and as part of the celebrations, fans are invited to head to GAME Digital PLC this February to discover and collect the first of the special Pokémon characters to be distributed throughout 2016! Owners of Pokémon Omega Ruby, Pokémon Alpha Sapphire, Pokémon X or Pokémon Y for the Nintendo 3DS family of systems can head into a local shop and collect Mew, the very first of the Mythical Pokémon! Mew is said to possess the genetic composition of all Pokémon. It is capable of making itself invisible at will, so it entirely avoids notice even if it approaches people. Mew’s appearance at GAME Digital PLC will take place from 1–28 February, and is timed to coincide with the release of the Pokémon TCG: Mythical Pokémon Collection—Mew scheduled to launch on 22 February. This is the first of the Mythical Pokémon Collections designed to celebrate Pokémon’s milestone year. It includes a special Mew promo card and a pin of the Mythical Pokémon, plus two Pokémon TCG: Generations booster packs and a code to unlock the cards in the Pokémon TCG Online. Mew fans can head to one of GAME Digital PLC UK’s participating shops and look for even more collectible items featuring the original Mythical Pokémon Mew, including a plush, a Mew figurine with Great Ball from TOMY, and an exclusive t-shirt designed by BIOWORLD Europe. All items are exclusive to GAME Digital PLC in the United Kingdom while stocks last. Owners of Pokémon Omega Ruby, Pokémon Alpha Sapphire, Pokémon X or Pokémon Y who wish to collect Mew for their game should head to the counter where they will receive a special code printed on a receipt at no charge. What’s more, Pokémon TCG: XY—BREAKpoint, the latest expansion to the XY Series, will also be available in stores from 3 February! This Mew bonanza comes hot on the heels of the Pokémon Company International’s announcement that they are celebrating 20 years since Pokémon first launched with the video games Pokémon Red and Pokémon Green in Japan for the Nintendo Game Boy in 1996. Pokémon TCG: Generations boosters will be available within the specially labelled and designed range for this special year, starting with the Mythical Pokémon Collection—Mew and followed by new Mythical Pokémon Collections throughout 2016, each containing additional Pokémon TCG: Generations boosters. Four Pokémon TCG: Red & Blue Collections, each featuring one of the original superstars of the Pokémon world, will be released containing even more boosters. Throughout 2016, even more collectible Pokémon characters will be distributed to owners of the hugely successful Nintendo 3DS games Pokémon Omega Ruby, Pokémon Alpha Sapphire, Pokémon X and Pokémon Y. After Mew, Darkrai, Arceus, and other popular Pokémon will be distributed during the 2016 celebrations! Plans differ depending on the fan’s location, so be sure to visit Pokemon.co.uk/20 for more information about Pokémon 20, Train On projects, and join the conversation using #Pokemon20. Pokémon. Twenty Years. Train On. 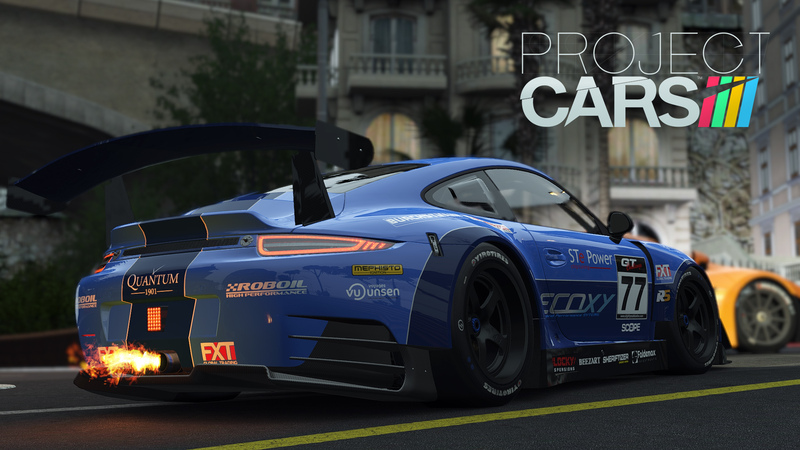 Project Cars has stayed at number one for the second week in a row keeping new comer Wolfenstein: The Old Blood at number two. Thanks to a PlayStation 4 re-release Final Fantasy X/X2 HD Remastered is the only other new comer in the charts at number five. Following the bank holiday the new game charts are out with no new games what so ever and very little change in the order. Mortal Kombat X is still in the number one spot. Another week, another chart. 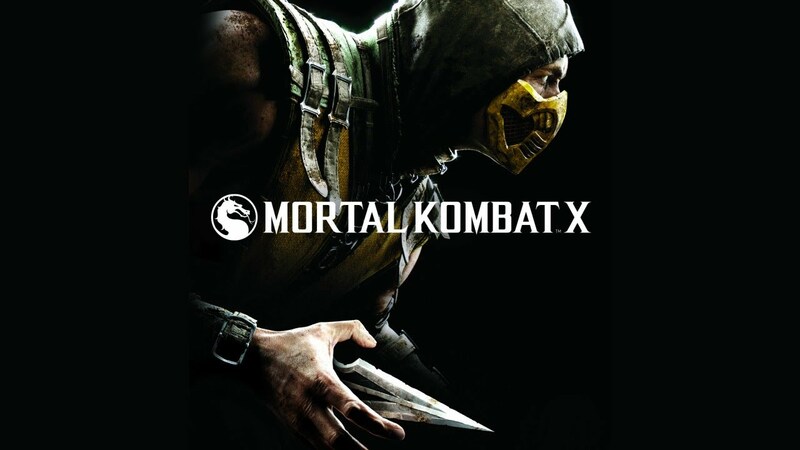 This week all is very quiet with Mortal Kombat X remaining at number one. The only new game is Kalypso Medias Tropico 5 which has entered the charts down at number eighteen. A new week means new charts and Mortal Kombat X has fought its way to number one, knocking Battlefield Hardline down to number three and GTA V has popped back up to number two. There are no other new games in the charts this week.